Police say he was allegedly attacked by his own nephew whilst getting ready to leave his inner office to the main church auditorium to preach. A popular pastor in Ghana was stabbed to death on Sunday while preparing to preach to his congregation. The pastor identified as Rev. Dr. David Nabegmado was the senior pastor at the Central Assemblies of God Church at Tema, a suburb of Ghana’s capital Accra. 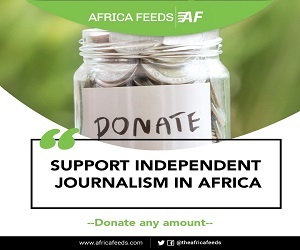 A source with the knowledge of the development told Africafeeds.comon anonymity that Rev. Dr. Nabegmado was rushed to a major hospital in Accra for treatment but died hours later. 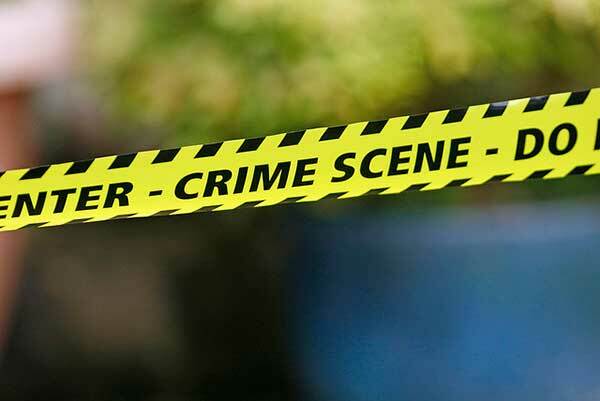 Online news portal Starrfmonline reports that the assailant had been arrested by a team of passersby and some church members. Police in Accra have detailed him ahead of investigations and prosecution in the coming days. A member of the church told Starrfmonline that church members are “sad and tensed” but remain prayerful. Francis who is said to have lived with Rev Dr. Nabegmado for some time, allegedly accosted and stabbed him multiple times.